All our meals are produced fresh on site. The school uses Staffordshire Catering Service currently managed by Chartwells. 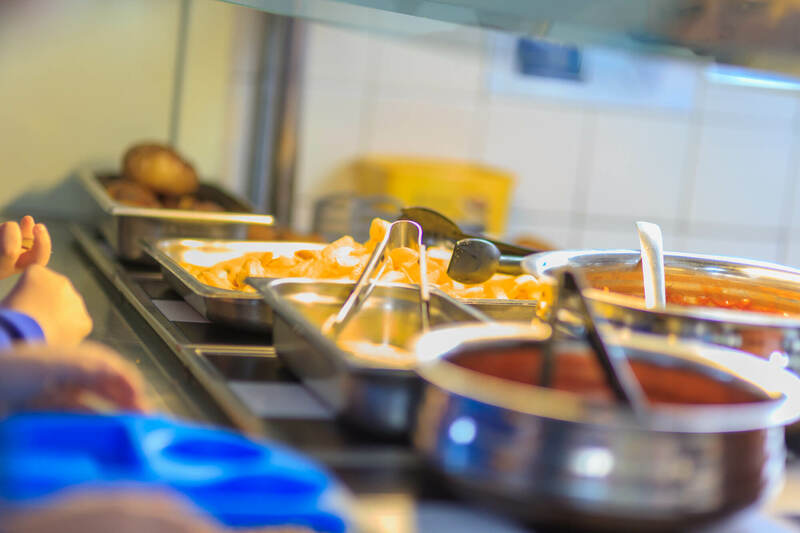 The Staffordshire Catering Service continues to develop new recipes and source quality products from reputable and, where possible, local suppliers. Children are offered choice and variety each and every day at lunch time. Fresh potatoes, vegetables, salads, yoghurt, fruit platters and fresh milk are always available.